Kevin Tiedeman These guys know what they're doing when it comes to Raw Black Metal! \m/ Favorite track: I. Limited to 100 hand-numbered copies pressed on 140g black vinyl. Includes A3 Poster and A5 Insert. Includes unlimited streaming of Retrospectiva de la fatalidad via the free Bandcamp app, plus high-quality download in MP3, FLAC and more. 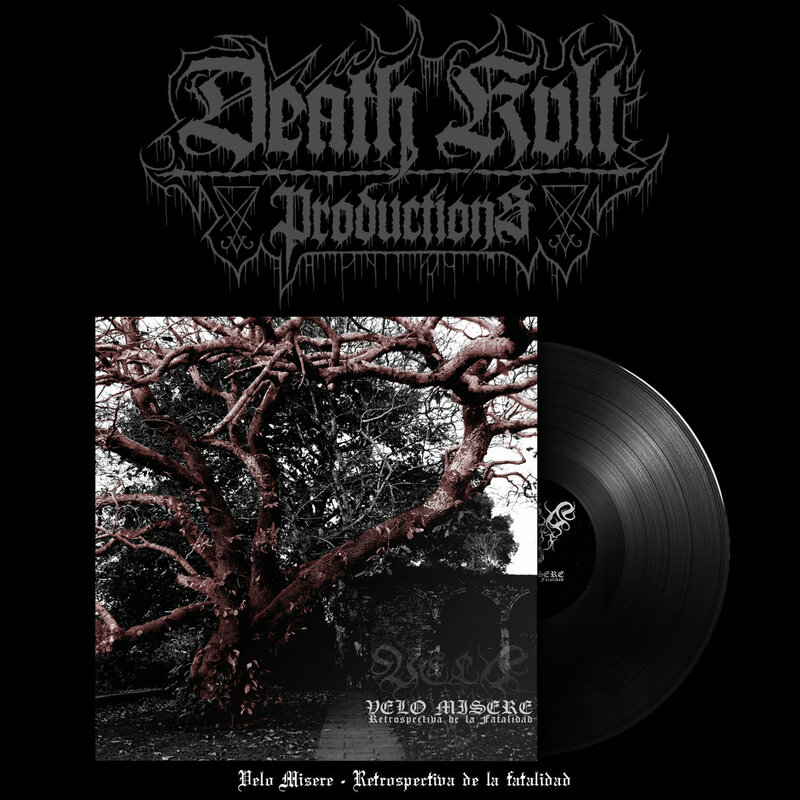 Get all 44 Death Kvlt Productions releases available on Bandcamp and save 50%. Includes unlimited streaming via the free Bandcamp app, plus high-quality downloads of Warwolves Arising, Journey Of A Misanthrope, Polterngeyst, Hakmarrja, Ulv Og Mann, Retrospectiva de la fatalidad, Religious Purification Through Fire, Nottingham Infernal, and 36 more. , and , . 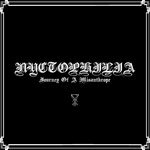 Raw black metal from Spain. 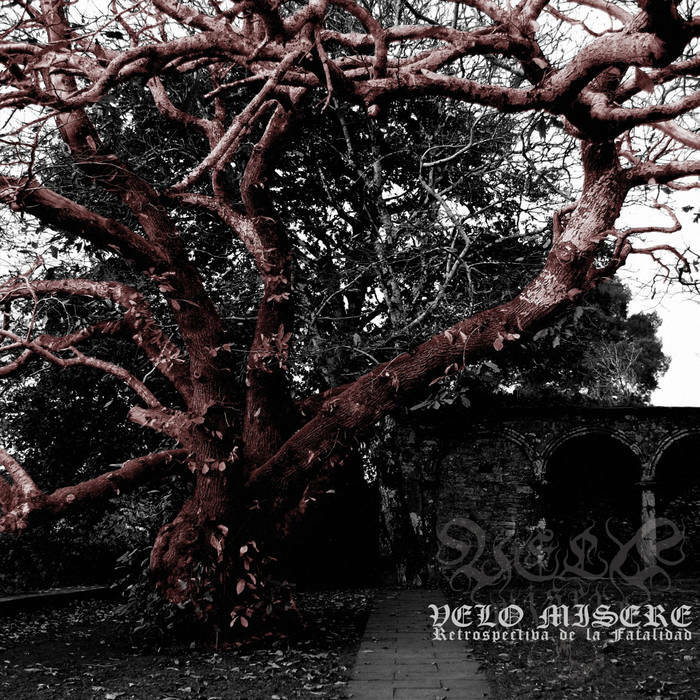 "Retrospectiva de la fatalidad" is a compilation featuring the 2017 demo "Compendio de trágicos presagios" and 2018 EP "Genealogía del eterno desasosiego"
Music and lyrics by Velo Misere. Produced at The Empty Hall Studio. Composed during MMXVII - MMXVIII. Music, lyrics, art concept and photography by Velo Misere. 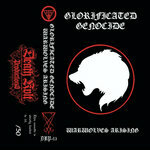 UK based independent black metal label.